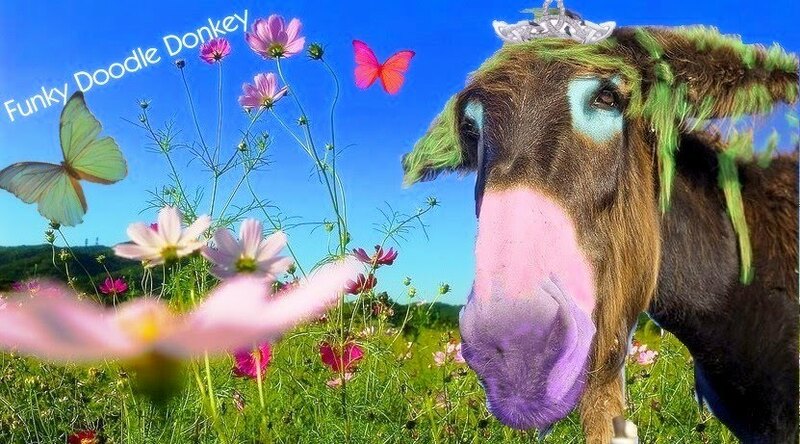 Funky Doodle Donkey: Cocktail party... YEAH!! Sunday is my birthday, so I invited some of my friends to celebrate coming Saturday, and we will go on till early morning Sunday. We had 2 weekends ago a huge party at my house and we are planning to make it even wilder this coming weekend! So neighbors if you are home, be aware, there is a wild bunch at my house this weekend!! 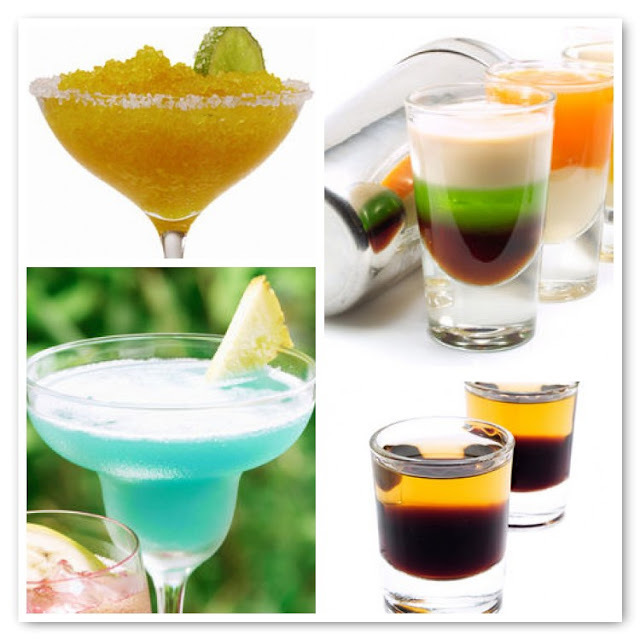 Since we have a full bar here in our house, I am planning to create with the help of my hubby who is an excellent bartender a lot of exotic drinks, shots and shooters. We will have some great dance music going on and some other fun activities... parties at our house tend to be really crazy, like dancing on tables, jumping in pools with clothes on... things like that, so I am expecting a lot from this crazy bunch that I call my friends!! I invited about 12 couples, so the house will be full, fun, loud, crazy, wild, excotic, hilarious, unforgettable!! pics looks great and inviting to try them! Have a wonderful time. looking fwd to see the pics. have a great time. YUM... Hope you have a super duper WILD & crazy party! wow that sounds like so much fun! today is my birthdya we we have nothing planned which is fine if I could join in on yours, too bad you are very very far away! have a great time.